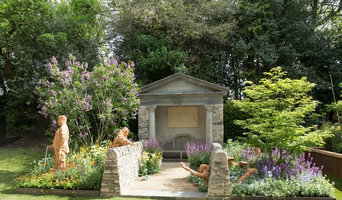 With over 20 years in the landscaping industry Duncan James Landscapes provide a service that is second to none, Based in Witley we offer our services to Surrey and the surrounding areas, We pride ourselves on attention to detail and the use of good quality materials to create the outside space you’ve always wanted, We cater for both small and large gardens and working with domestic and commercial clients we guarantee a first class service to all, we will provide you with a free estimate on request. We are a manufacturer and supplier of photo-luminescent technology. 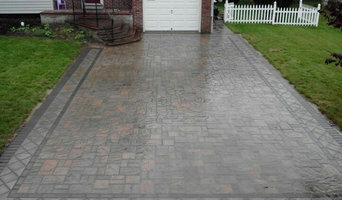 This includes glow stones, glow pebbles and glow-driveway products. Based in East Sussex, we cover all of the UK. 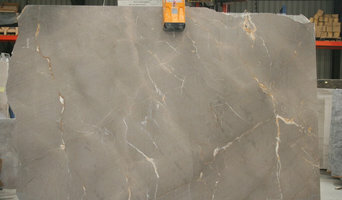 / Delivering high quality affordable natural paving stone slabs from around the world that we import directly ourselves. Passing the saving on to our customers. What services can concrete specialists, pavers or stonemasons in Brighton, East Sussex offer me? As well as pavers, Brighton, East Sussex stone specialists can supply natural stone wall cladding, provide stone indoor flooring and stonemasons in Brighton, East Sussex could even handcraft stone fireplaces, create worktops or sinks in stone and design beautiful stone architectural pieces for your home. You can find all sorts of stone, concrete and paving experts with Houzz, so if you fancy some paving indoors or outdoors, or you’d like some stylish stone added to your home, this is the place to find an expert for the job. Browse Brighton, East Sussex pavers, stonemasons and concrete specialists in our Find Pros section. Compile ideabooks containing images of attractive paving stones, edging stones and concrete paving slabs, as well as clever garden paving and rockery ideas. Make a shortlist of at least three relevant paving experts or stonemasons in Brighton, East Sussex and then approach them for a free consultation. You can also ask friends and relatives for recommendations. 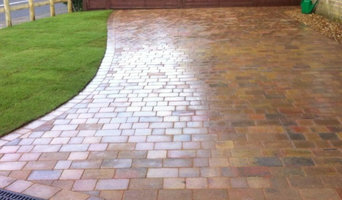 Whatever you do, make sure you have a loose brief and budget, a few questions about things such as maintenance – how to remove heavy stains such as oil or bird droppings for example – plus a few visual references to spark conversation with your paver or stone specialist. Find a stonemason, paving expert or concrete specialist on Houzz. Narrow your search in the Professionals section of the website to Brighton, East Sussex stone, paving or concrete specialists. You can also look through Brighton, East Sussex photos by style to find a design you like, then contact the paver or stonemasons in Brighton, East Sussex that worked on it.